Probate is the legal process through which a deceased person's estate is properly distributed to heirs and designated beneficiaries and any debt owed to creditors is paid. Probate property is distributed according to the decendent's last will and testament, if there is one, or according to state law if no will exists. Probate is often a complex and confusing area of law. 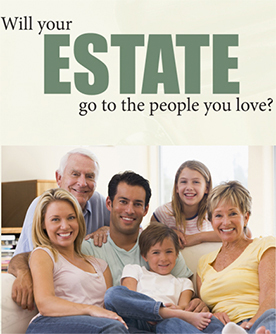 Our firm will guide you through this emotional and difficult process. We will ensure that your rights under the law are protected.